March 12-15, 2020. Deepen your practice and tap into ancient wisdom with three days of yoga, music and energy work in the undisputed spiritual center of the West. 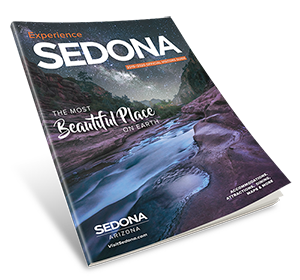 The flexible conference structure gives you an unparalleled opportunity to weave your own experience in the richly colored cultural and natural tapestry that is Sedona.